You may not have heard of Philip Bloom and you may not have heard of Pulsa Recordings. A case of alleged plagiarism, though, has raised the profile of both – one for better and one for worse. Philip Bloom is a photographer and film maker who published this video in January 2012 called Abraj: The Two Towers of Dubai. The video was used later in the video for a trance tune called Future Fusion, performed by Max Solar & Next Beat and released by Pulsa. Bloom was unaware of his film being used in the music video until Sept 2013, when he heard that a copyright infringement claim had been filed against him. 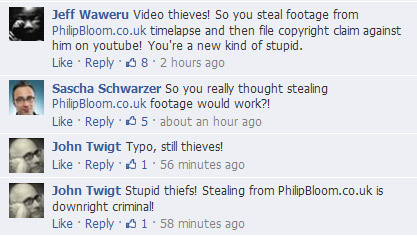 After announcing his disgust on Twitter and Facebook, Bloom received supporting comments on both channels. People also started posting negative sentiment on the Facebook page of Pulsa and on the original promo video on YouTube. There are several reasons this could have happened. It could be a genuine mistake – Pulsa may have had a change of personnel since the video was released, someone may have found the original and thought it was in fact stolen from their music video. These things happen. What is important here though is that it highlights a situation in which lots of companies have found themselves in the past. A public outcry that gathers pace is a worrisome nightmare that needs to be dealt with carefully. 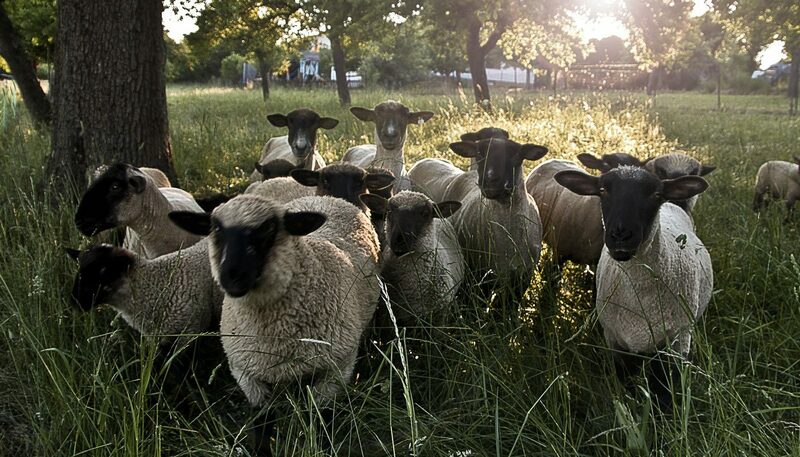 Steam in with lawyers at your side and you will inflame the situation. Censor comments and even more will appear in a counter-offensive. The management and the PR department of Pulsa have a decision to make about how they respond to negative sentiment. Such events can take a company by surprise, especially if they happen as a result of one human’s error and not a company decision. 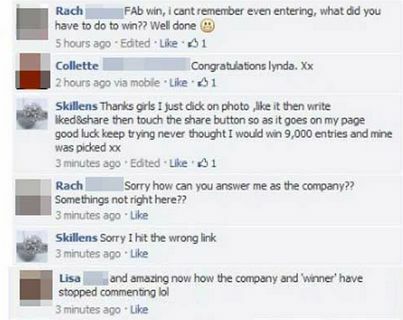 Skillens Jeweller in Dublin became the subject of ridicule early in 2013 after a prize winner on its Facebook competition page appeared to be a member of staff from the company. As explained in this article, something was clearly amiss on the post announcing the winner. The winner’s reply was posted under the Skillens identity. That can only happen if an administrator of the page was posting the comment. Typically, it happens when a user, who is an admin on a page, doesn’t realise that anything they post on the page will appear to be by the page and not by themselves. Not only were there many people bombarding the Facebook page with comments but many articles were published about it, and now when you search for “Skillens jewellers”, several of the highest results point to versions of the story. Social media can turn against you even when you are open and welcoming of it. British Gas found this out last week when it hosted a live chat on the hashtag #AskBG. The chat turned into a verbal mauling because it was hosted on the same day that the company announced a 9.2% price rise. What’s interesting is that the very next day the Bank of England held its own Q&A on Twitter, using the hashtag #AskBoE. That particular event went off without incident and was considered to be a success. Why does one chat blow up in the company’s face while the other passes without negative incident? Two of Craig’s tips stressed the importance of briefing senior staff properly and preparing answers to the most negative questions you would most likely be asked. In the #AskBoE chat, Spencer Dale seemed to be Twitter-fluent and he answered the questions that were asked. British Gas, on the other hand, sparked even more debate with its statement without re-visiting the discussion to join in that debate. It made a statement and then retreated. Business consultant and commentator Monty Munford says, “Traditional PR and marketing channels have all been enormously affected by the rise of social media – it’s now difficult to tell all three of these channels apart. The audience, the anti-audience, the speed of response from brands and customers and even crisis management are all defined by social media.